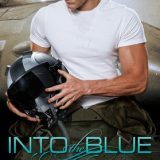 Into the Blue by Chanel Cleeton is the second novel in the Wild Aces series about a crew of F-16 pilots and their romances. While each book will work as a standalone, the camaraderie between these men adds an element best enjoyed in order. Into the Blue delivered a heated second chance romance with depth as it brilliantly highlights issues regarding PTSD. 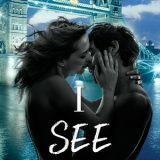 I See London is the debut novel for author Chanel Cleeton and the first in the, I See London series, a new adult contemporary romance. 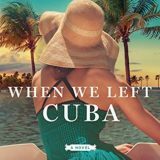 A coming of age novel with friendship, firsts and romance this proved to be an interesting tale. 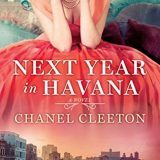 Mini review: Romance, friendship, parties and exploration abroad made this a fun read.